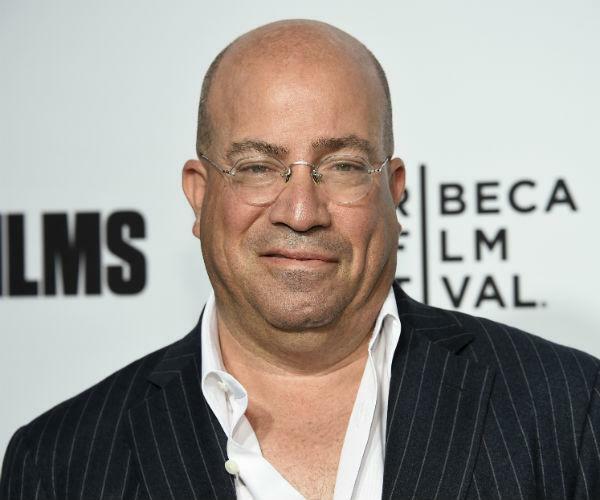 CNN President Jeff Zucker says he is "very interested in politics" and may consider running for President, according to the Washington Free Beacon. Zucker made the admission to former Obama administration official David Axelrod on his podcast, "The Axe Files," after be was asked where he thought he would be in five years. "With regard to be where I'll be in five years … I don’t know for sure where I’ll be but here’s the two things I do know: if the Miami Dolphins call, that’s where I’ll be," Zucker said, adding "And number two, I still harbor somewhere in my gut that I’m still very interested in politics." "You turned down an opportunity to work for Al Gore in 2000," Axelrod said back. "You've talked in the past about potentially running for office." "So, I’m still interested in that, and it’s something I would consider," said Zucker. "Interesting" replied Axelrod - who told the CNN boss to give him a call if he's doing it. Trump has repeatedly blasted CNN over bias and "fake news," and called for Zucker's ouster in August.